Police in Vancouver have a new machine that can test for impairment from not just cannabis, but cocaine, methamphetamine, and opiates. One of the biggest issues with legalizing cannabis in any country is how the police can determine whether someone is too impaired to drive. Police in Vancouver have a new machine that can test for impairment from not just cannabis, but cocaine, methamphetamine, and opiates. The new machines were a strong beginning to a nationwide project to catch impaired drivers and reduce the number of collisions. Now although the new machine sounds promising for harsh drugs, it has some shortcomings when it comes to cannabis testing. The Drug Read machine can do a great job of catching people with serious drugs in their system. Unfortunately for cannabis users, the device is ultra sensitive to THC levels in the saliva. This wouldn’t be a big deal if the device read out what levels are deemed excessive. But in reality, it just reads out positive or negative for THC. This will definitely cause issues with people that use cannabis regularly. If someone smokes before bed or later in the afternoon, they could potentially test positive for THC in the saliva the next day during your commute to work. Because THC can stay in the saliva for up to 24 hours, a lot of people could be wrongfully charged with impaired driving. The Canadian government is still attempting to understand what a reasonable level of THC in the body is low enough to drive safely. It’s a hard nut to crack because THC affects everyone with slightly different intensities. So what could be a mild high for a veteran could be a knock-out punch for a novice smoker. 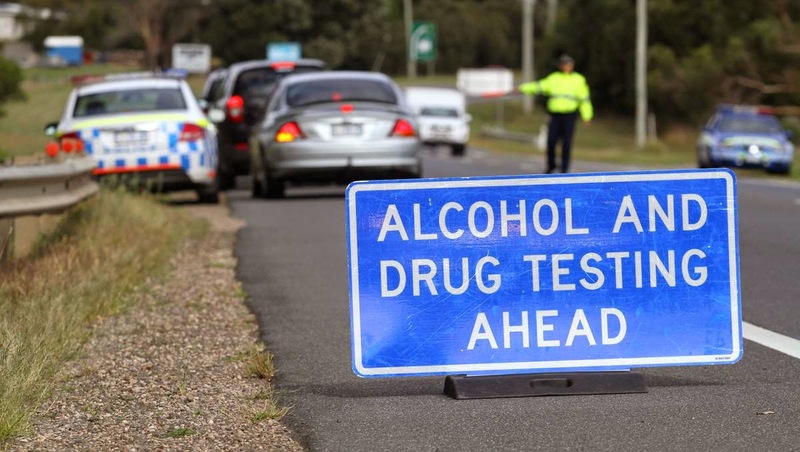 So once the policies come through for a reasonable level of THC in the system, a roadside testing device will need to be implemented that can detect exact impairment levels. Currently, a positive or negative result would not be appropriate for charging someone with impaired driving.